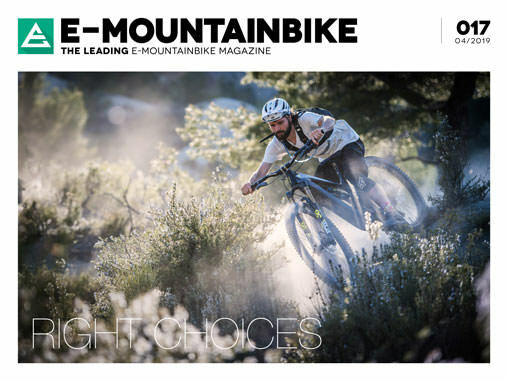 During summer, we are used to seeing Vinny T on exposed ridges in Utah or on 25 meter jumps along with his downhill bike. In winter time, the terrain changes, but it’s still all about bikes for him, electric bikes to be precise! Have a look at how Vinny rides an E-Bike! 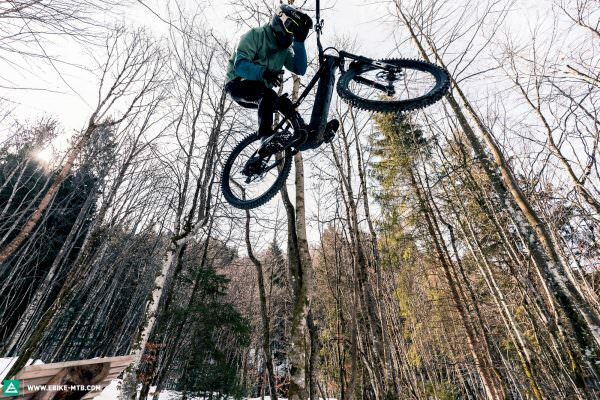 Based in the French Alps he must deal with snow in front of his door most of the winter, far from leaving his bikes in the back corner of his garage he finds solutions to live the freeride dream 365 days per year. 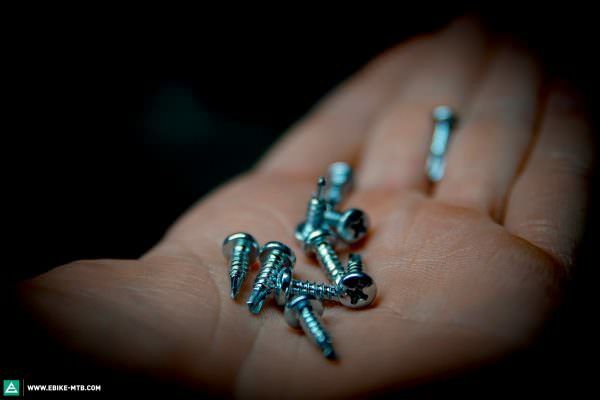 Thanks to the assistance of an electric bike and more than 300 spikes per tire, he can go up ski slopes and ride down on icy snow. Backflips and Barspins are just a way to add some spice on the ride, especially with a 23kg electric mountain bike. 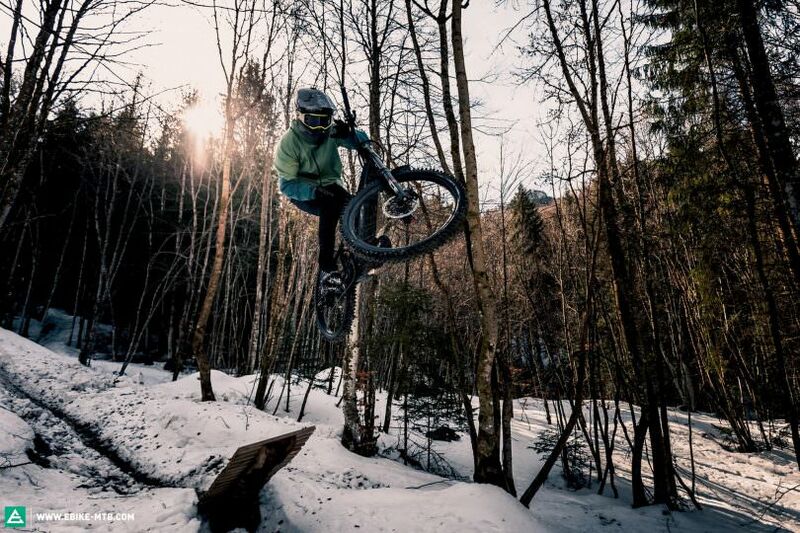 Only a few riders on this planet can barspin an Electric Bike and even fewer on snow!